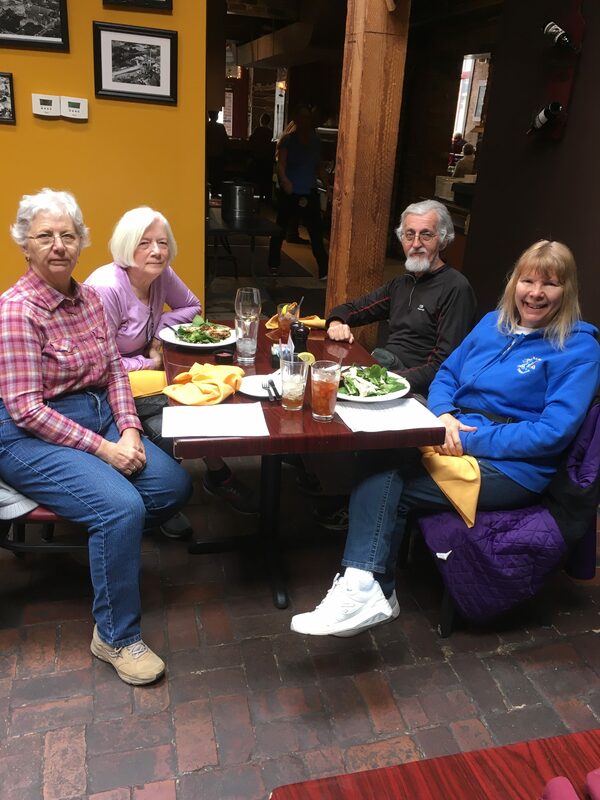 Trekkin Tuesday walkers walked & enjoyed the Year Round Event in Glen Carbon. 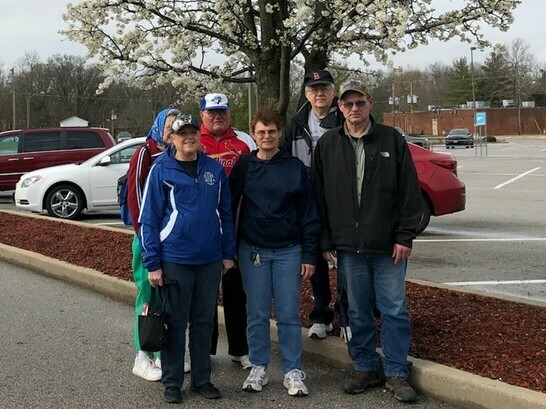 Walkers enjoyed the kickoff walk of the new O’Fallon, IL walk. 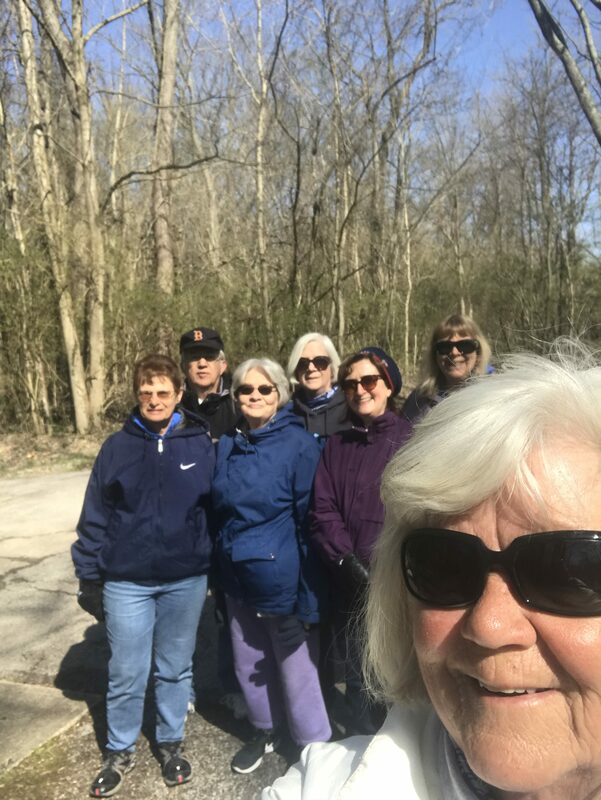 The weather was perfect for the first walk of the 2018 Three Mile Thursday Walks. 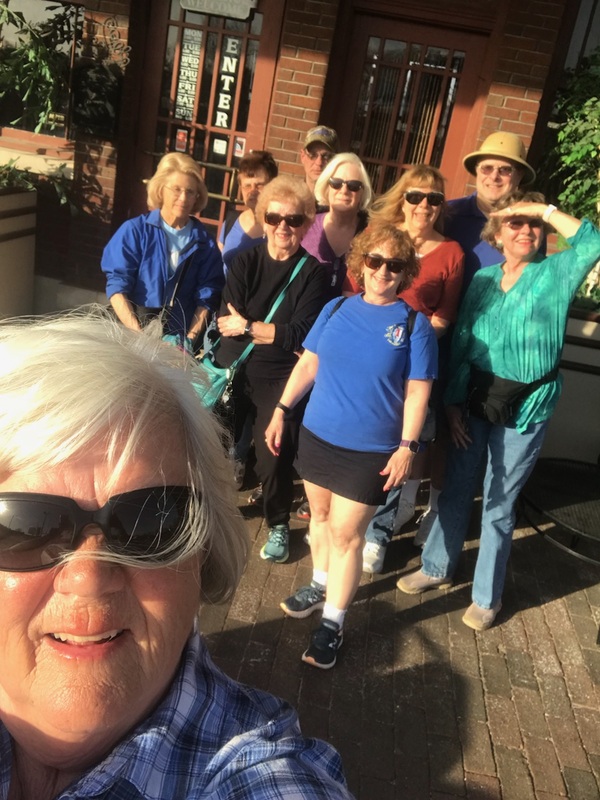 Walkers enjoyed walking the Belleville Downtown, Historic Districts & Richland Creek Greenway YRE Walk. Walkers enjoyed walking the 5k along the Mississippi River. Everyone enjoyed seeing the deer that are always a bonus on this walk. 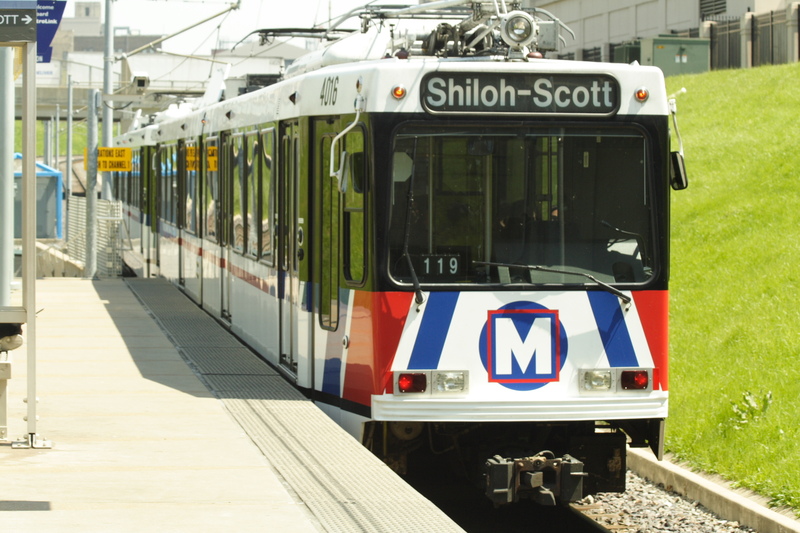 SENIOR PASSES ARE AVAILABLE FOR METRO RIDERS BY VISITING THE BUILDING AT 19 PUBLIC SQUARE, BELLEVILLE, IL (USE ENTRANCE OFF NORTH ILLINOIS STREET), 1ST AND 3RD WEDNESDAY OF EACH MONTH. BRING APPROPRIATE ID TO PROVE YOU ARE 65+ (MEDICARE CARD PREFERABLE).THIS PASS WILL ALLOW YOU TO RIDE IN ST CLAIR AND ST LOUIS COUNTY FREE. 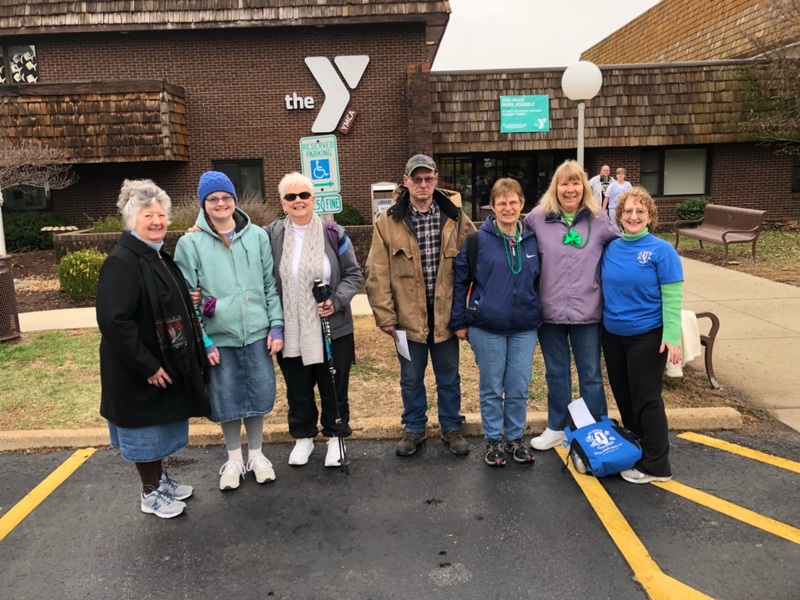 Due to the weather the Group Walk for March 27, 2018 has been changed from Jefferson Barracks YRE to St. Clair Square Mall YRE in Fairview Heights. Registration is at 9:00 at the Schnucks Supermarket in Fairview Heights. The Jefferson Barracks Group Walk has been rescheduled to April 10, 2018. 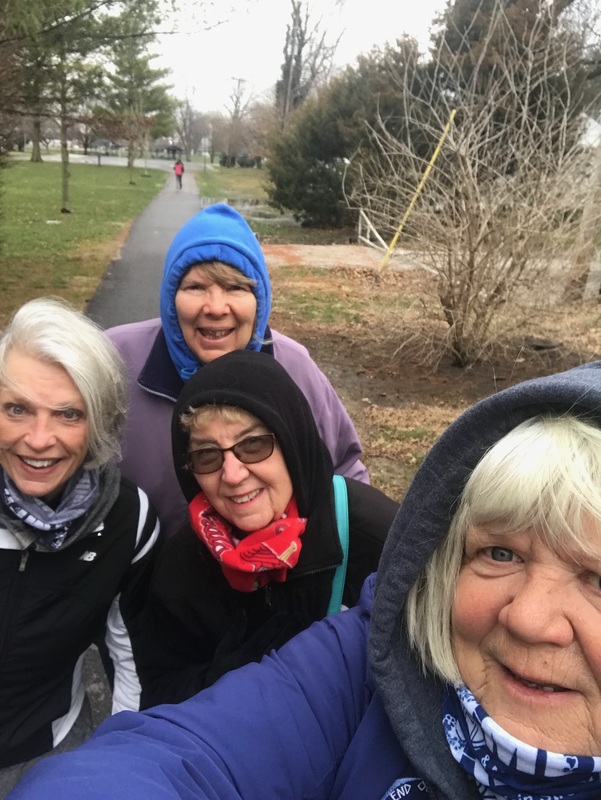 Four brave walkers sprang into action on the first day of Spring, but Mother Nature had her seasons mixed up. Four walkers had already started waking the 11K walk. 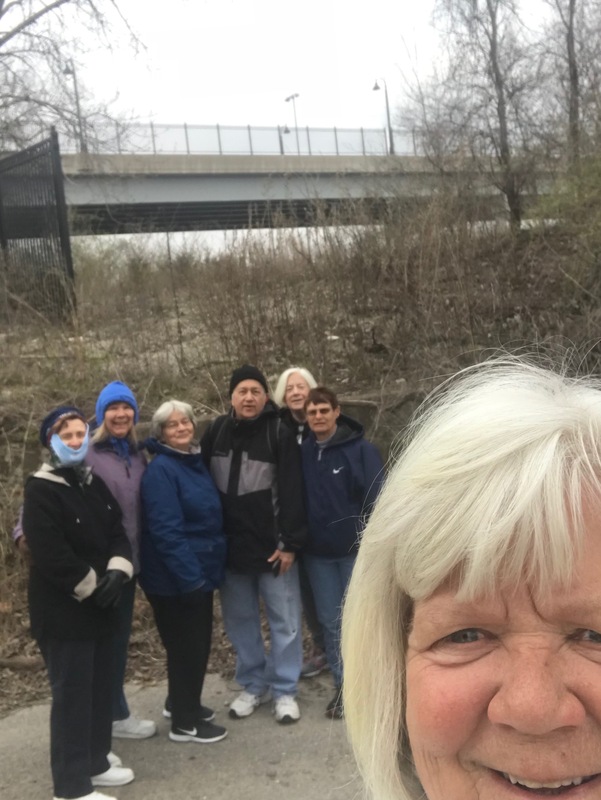 Thomas walked the 10k Belleville Downtown, Historic Districts & Richland Creek Greenway YRE with the Illinois Trekkers. No walk is complete without food. Thomas will be arriving at approximately 10:30 am at the Scheel Street Metrolink Station. Thomas will walk the 10k Belleville Downtown, Historic Districts & Richland Creek Greenway YRE Walk. 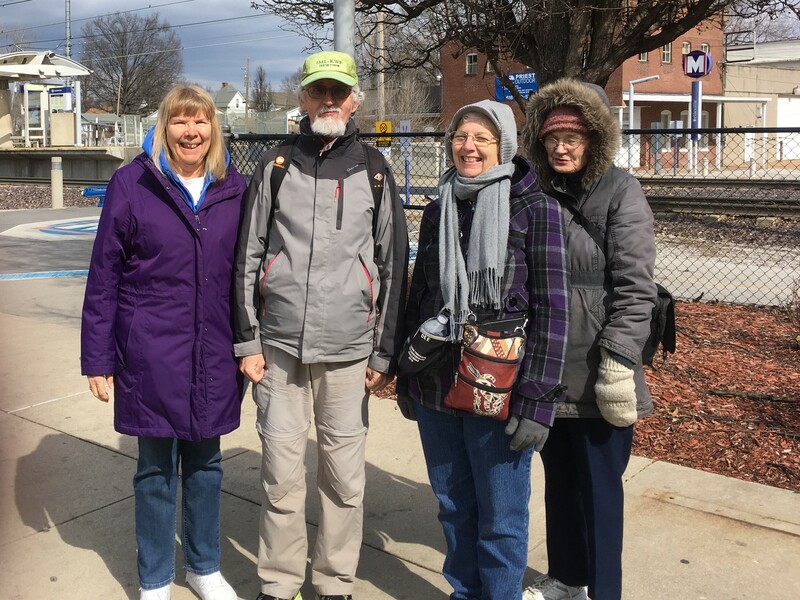 Please help welcome Thomas to Belleville & accompany Thomas on his walk.